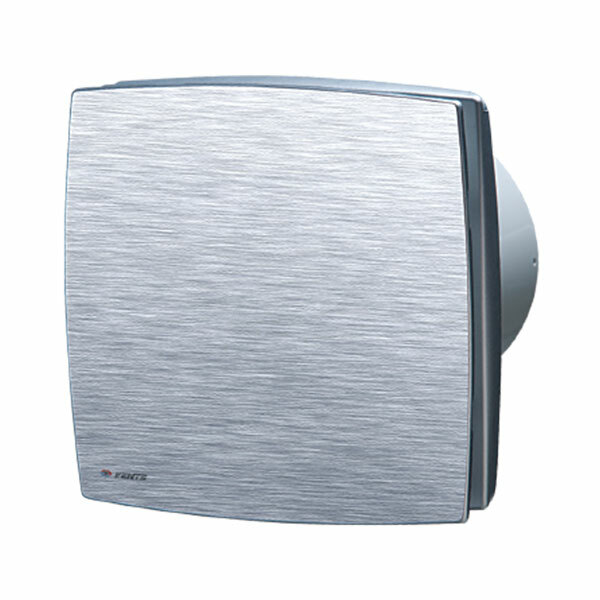 Hindware Appliances present an exclusive range of vents that are perfectly suited for your home’s exhaustion needs. 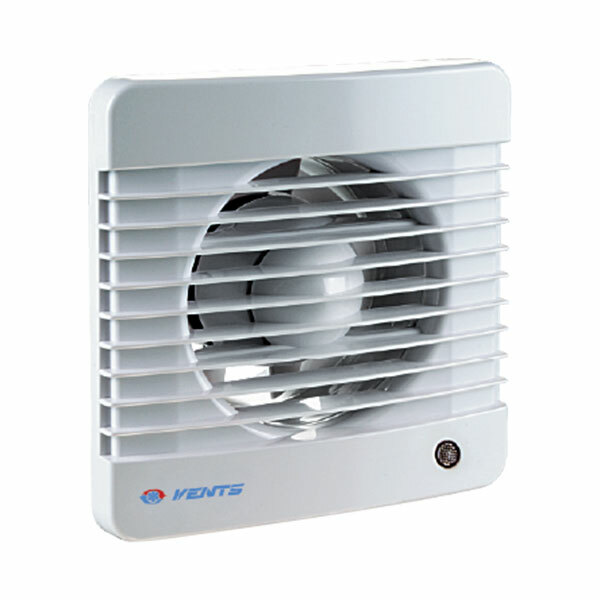 Unlike ordinary extractors, these vents are a class apart both in design and efficiency. 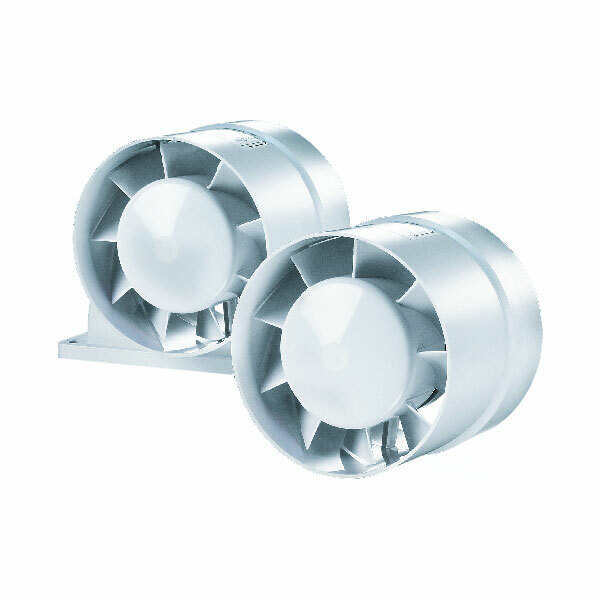 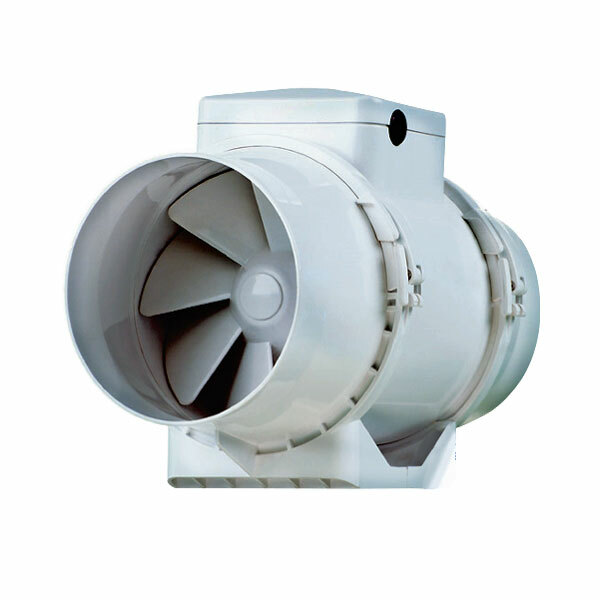 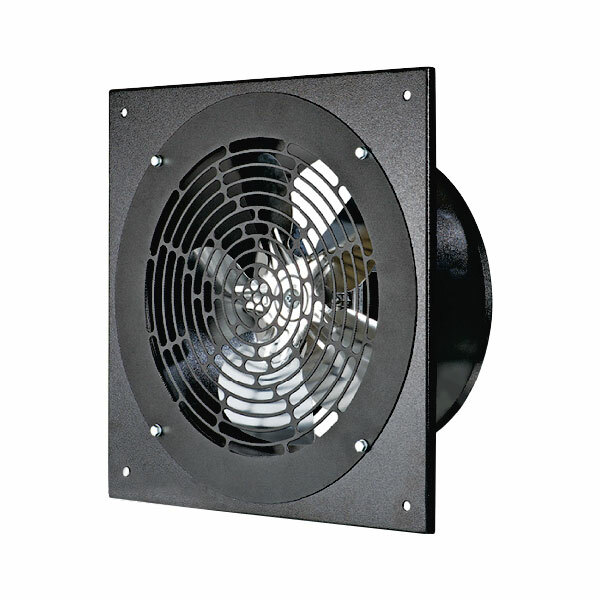 These extractor fans are endowed with sophisticated looks and are equally adept at removing the excess moisture and contaminants, thus creating a healthy and happy space. 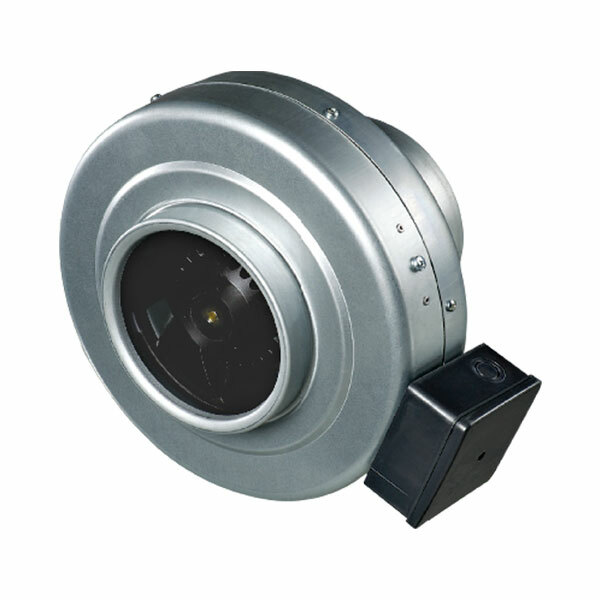 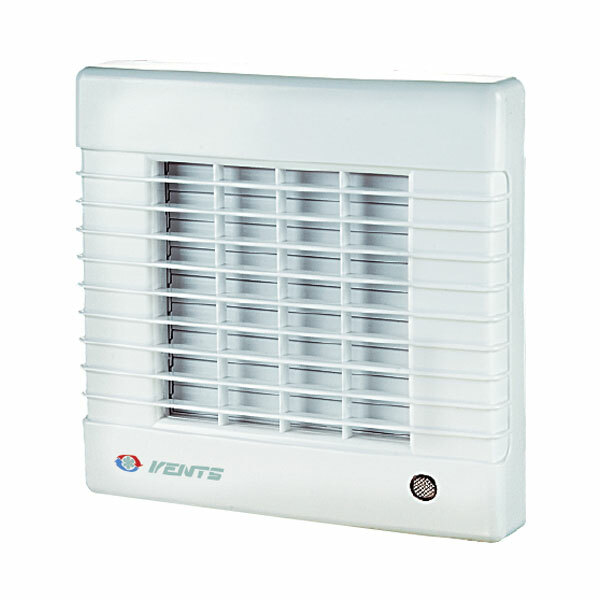 With superior combustion technology, these vents contribute to the durability of your building. 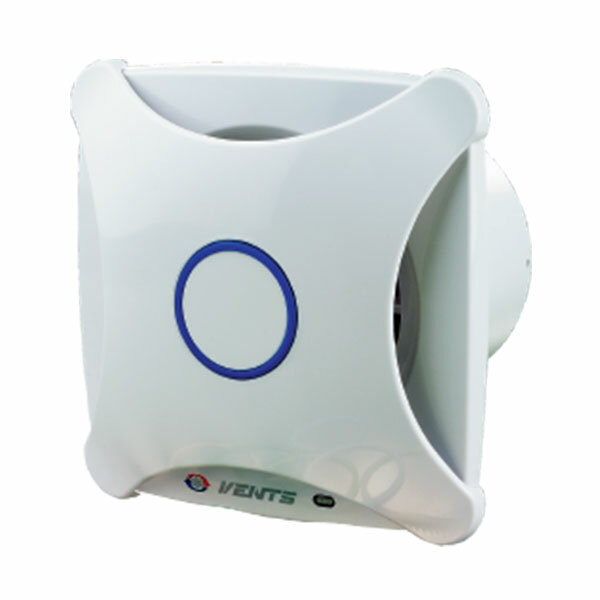 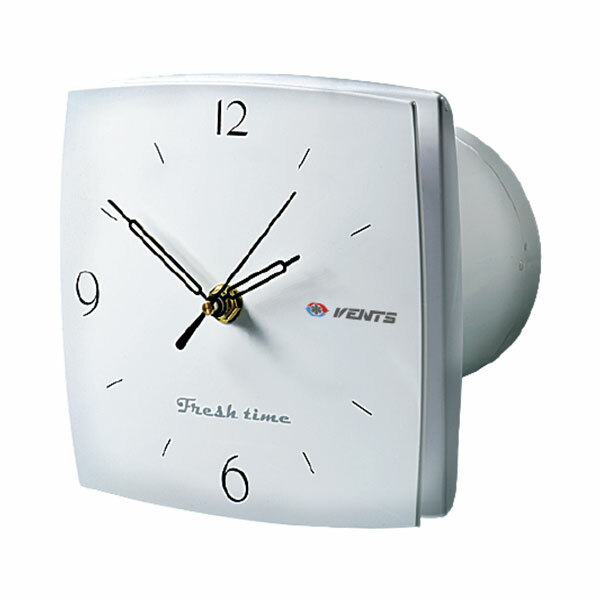 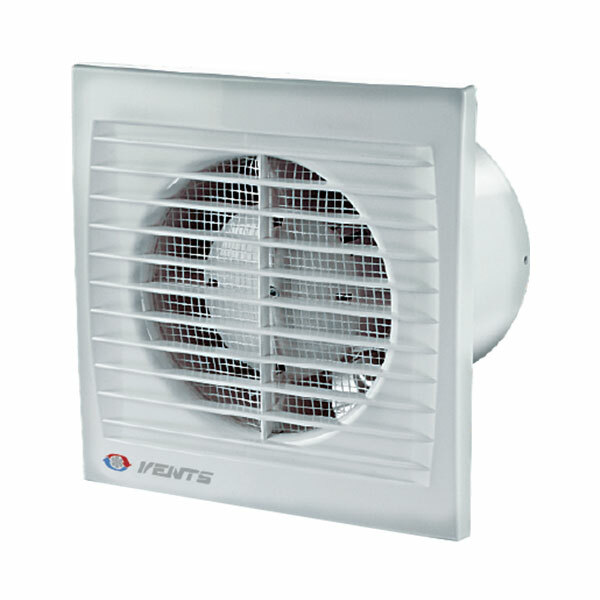 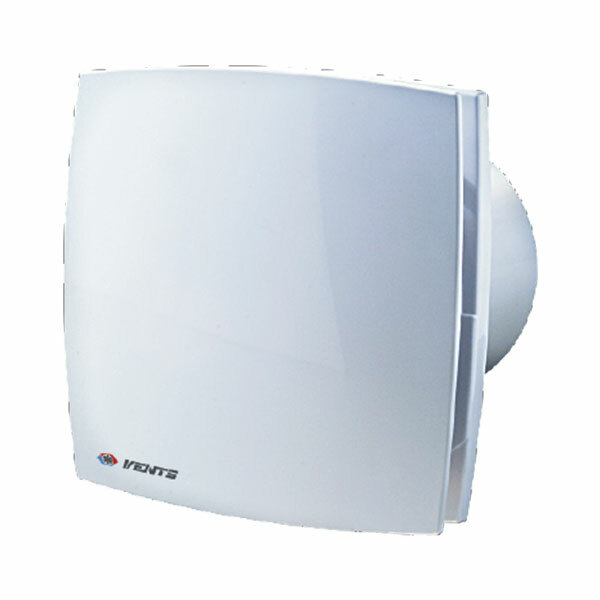 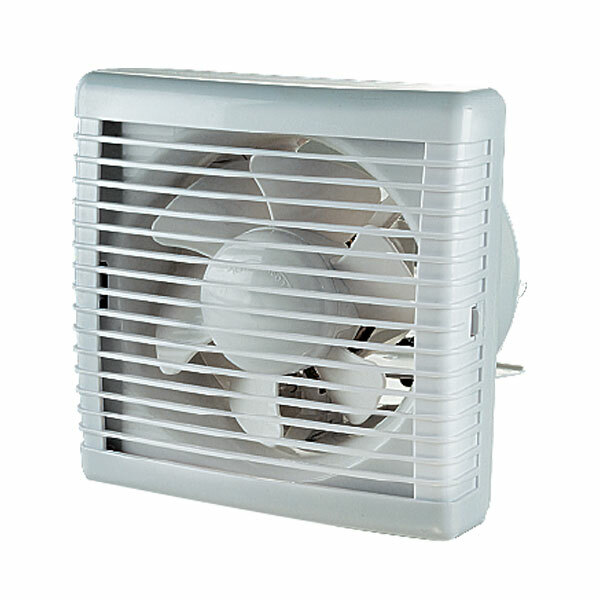 The silent operation of these vents is an added feature that gives our trusted vents an edge.